Black Friday: All Sew-Ichigo Patterns 20% off! 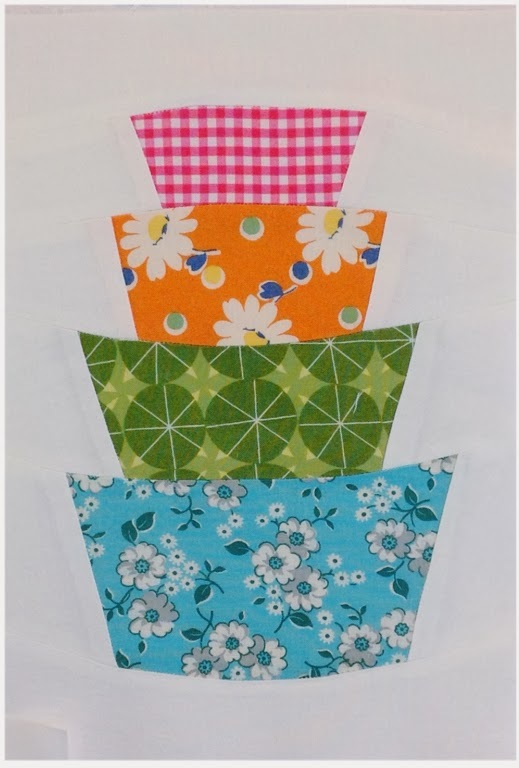 We are joining in with Black Friday by discounting all Sew-Ichigo patterns by 20% through Sunday Dec 1 at 6am! Use the discount code: blackfriday here for the discount. No discount code needed on Craftsy, and Etsy, the discount is built into the current price of all the pattern sets. 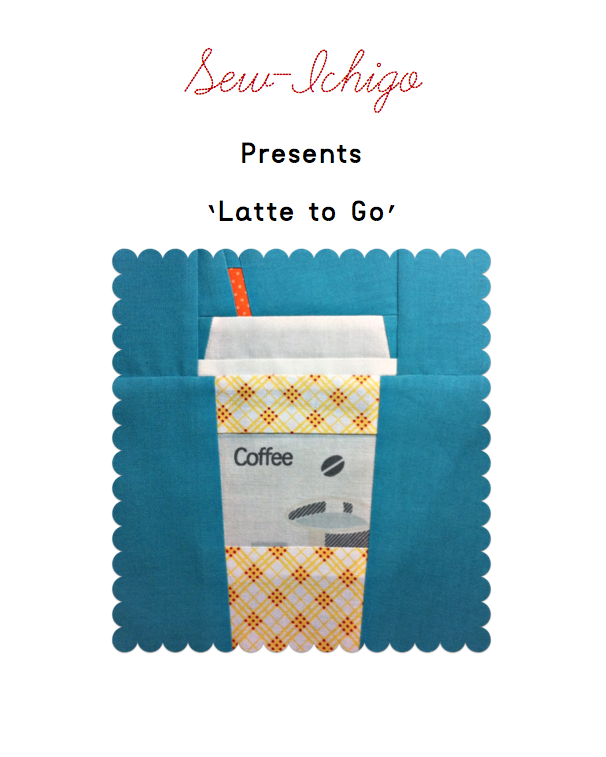 Our 'Latte to Go' pattern has a free tutorial to make a gift card holder- a coffee shop card makes a great teacher gift. This is just a small selection. 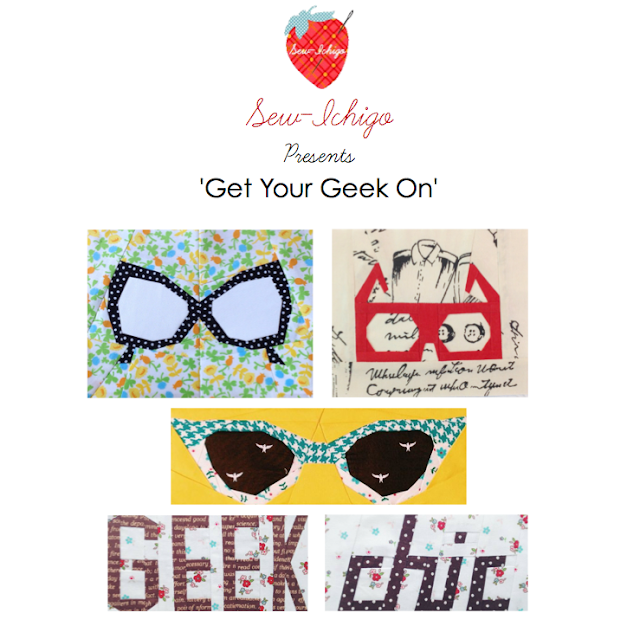 All our patterns can be found here, Etsy pattern sets here, and our Craftsy patterns are here. All our free tutorials are here. This offer is available for 48 hours only. Pattern Download Information: This applies to all patterns on sale here. The download link expires after three attempts. We recommend you save the files on your computer or to cloud storage e.g. Dropbox so it is there for future use. Be careful not to tap multiple times e.g. on a smart phone- each tap will be a download attempt! 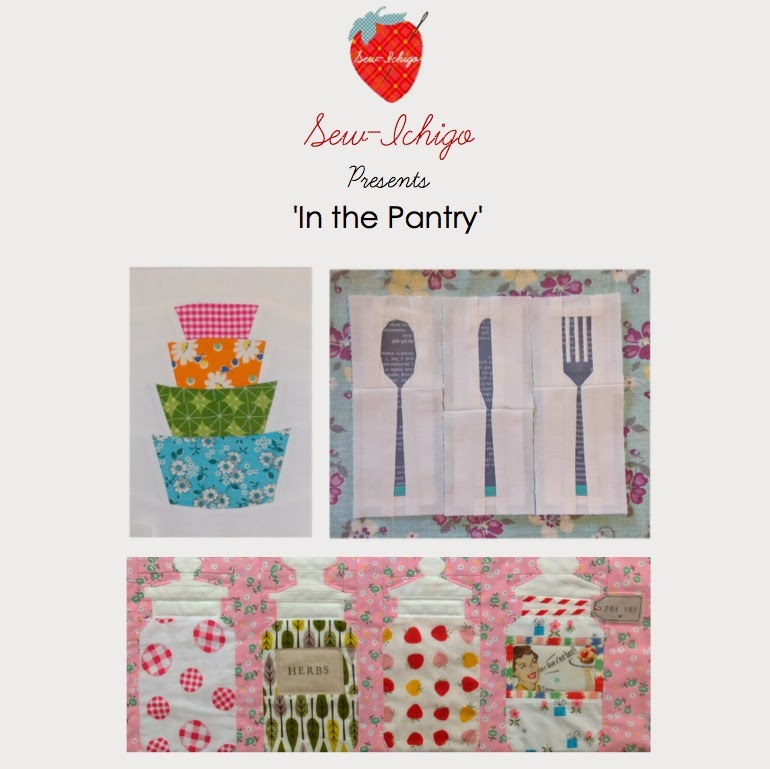 The "In the Pantry" pattern set includes one pattern with some gentle curved seams. 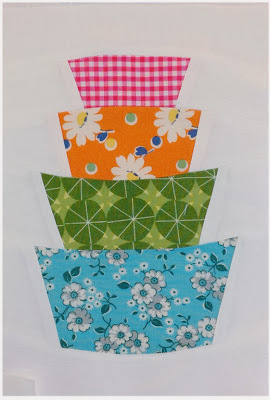 A great beginners pattern if you've not sewn curved seams before. To help you along the way, I've created a short video to guide you when cutting your 1/4" seam allowance around curved seams. 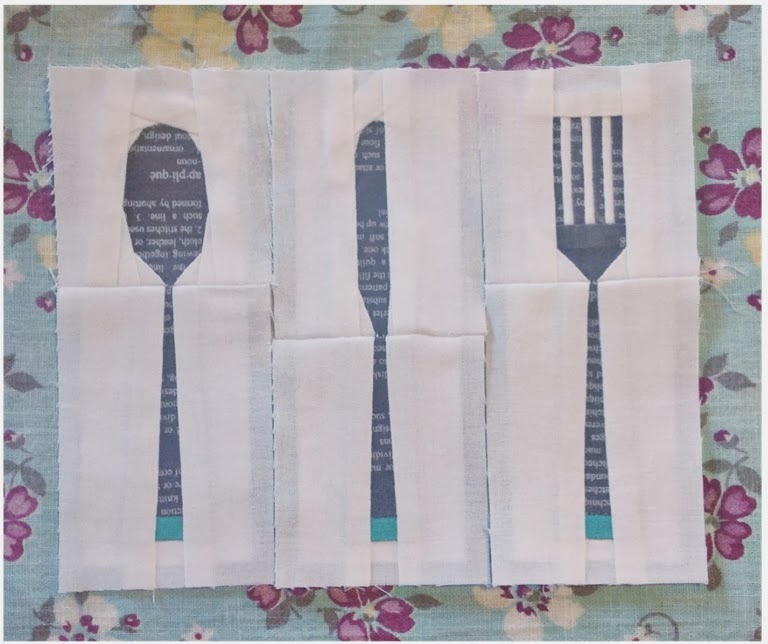 This method is much easier and faster than using a seam guide to mark around the pattern piece, then cutting from dot to dot around the pattern. Go ahead and try it, it really is as easy as it seems! Kerry and I are no strangers when it comes to Kitchen-alia. It's our favorite thing to make patterns for so it's probably no surprise to you that's what our latest pattern set is all about. It's called "In the Pantry" and is a bounty of patterns which is full of options. This pattern can be modified to a stack of two, three or four bowls. The Storage Jars are full of options as well. You can mix and match lid handles, labels, and include a gift tag on your jar. Then there's the knife, spoon and fork which you can bejewel or not. You choose!